"Mad dogs and Englishmen go out on the midday sun". June 2015 has turned out to be another record-breaking month for historic high temperatures here in Washington. And the forecast for July does not look much different. 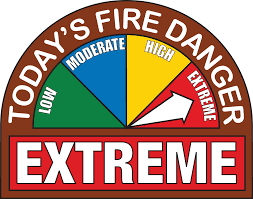 Coupled with unusually low flows in the rivers, continued drought, and warming freshwater temperatures, many of our inland waters will become too warm to fish for trout. For most of us fly fishermen, this means that we will be heading off to the Puget Sound regional beaches in pursuit of sea-run Coastal Cutthroat trout and salmon. 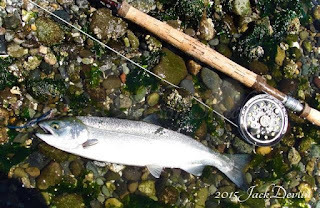 With this being another pink salmon run year, and the forecast for over 6 million of those fish to return to our waters, along with a strong expectation for the coho run, chances are good that the beaches will be worth fly fishing right through October here on the Olympic Peninsula. Wear a hat, long sleeve shirt, and sunglasses. Sun protection will be mandatory now. brought his Orvis Tenkara rod outfit along. Salmon season has opened here! 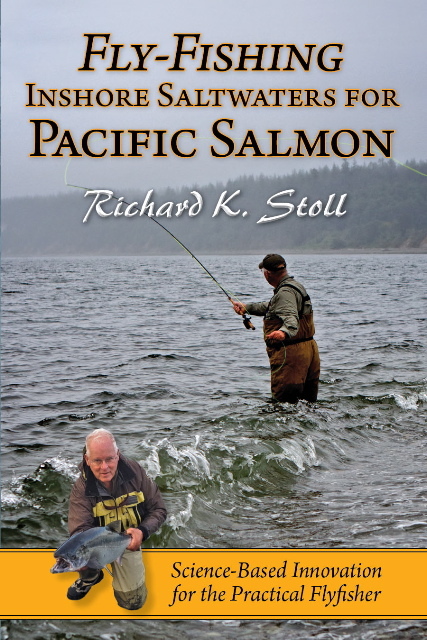 If you want to fly fish for Pacific salmon around Puget Sound country- angler, author and biologist, Richard Stoll has written the book for you. A few days ago we enjoyed a cool, fog-misty morning here. It was refreshing to be out on the water in the bright morning sun with a cooling breeze. Even on the hottest days here we can get cool pleasant mornings on the water. We began fishing just after the low slack of tide, and just as the flood current began. The cold incoming tide was so refreshing that we forgot all about it being one of the hottest days of the year. You could see the heat shimmering off of the exposed gravel beaches. As the tide increased in height you could feel that the shallow water, closest to the edges of the beaches, was uncommonly warmer. So that's the clue that the fish will be feeding a little further out in the colder flows, and sometimes a little deeper too. We had numerous schools of "bait" around us for the day, and there were trout feeding on them too. Perch, stickleback, sculpin and herring were in abundance. It made for an entertaining morning. 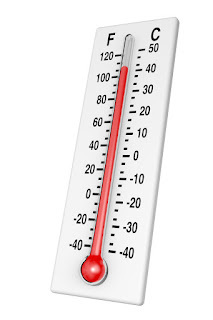 But one thing that is all to easy to forget is that while you are out there, standing in the cool incoming tide currents, with that fresh cooling ocean breeze- under that bright hot sun- you are dehydrating. By noon it was time for us to get out of the sun, and find some shade, and take a break. And drink some cold water. Leland saves the day with a beautiful cold Bento! Jack Devlin toasts the day with a little cold Sake'. enjoying a light lunch break in the shade, as the beaches bake in the sun. and a few good fishing stories, while we let the tide roll in. 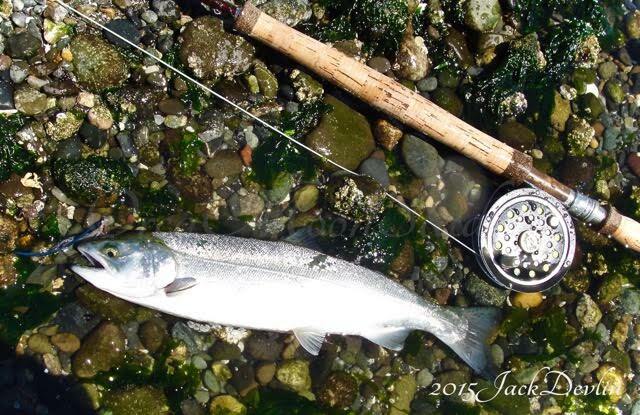 Jack Devlin's beautiful flatwing flies. Late afternoon power nap . . .
And a little more fishing. The whole point is that this summer fishing should be fun! Take good care of yourself. Bring plenty of cold water, and drink it! Wear sun protection. Take some breaks in the shade. 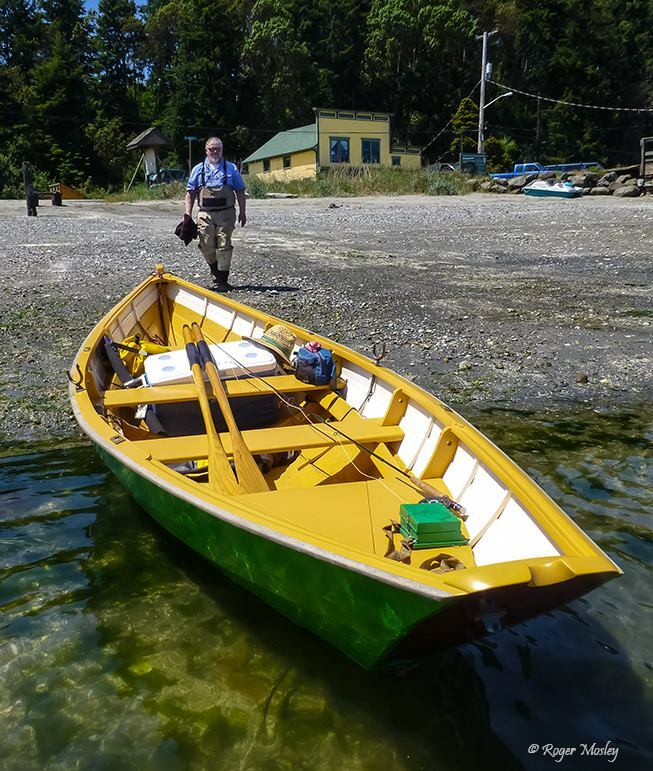 With the tides we are getting here right now, we can fish in the morning, take a nice long mid-day break, and get back out there while it is beginning to cool down. Sometimes we can enjoy the fishing well into the evenings if we like. So why punish yourself under that hot midday sun? 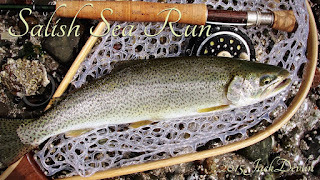 Fly fishing for sea-run Coastal Cutthroat trout from a traditional Swampcscott beach dory. Guided trips, Rowboat picnics, Birdwatching. By appointment only.